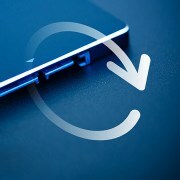 APRO is now announcing HERMES-J Series SLC SATA DOM (MSF) to satisfy the limitation of drive space and the demand of a booting drive for the various operating system. The capacities of APRO HERMES-J Series SLC SATA DOM (MSF) are available from 4GB to 32GB, and they are suitable for various system booting drives in the industrial and embedded system. 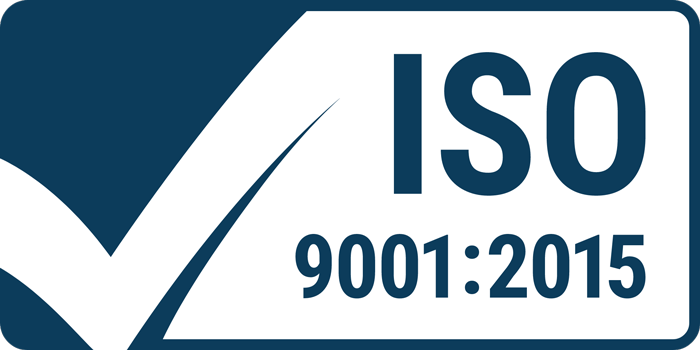 Solid State Disks Ltd (SSDL), part of the Reactive Group of companies, which includes Arraid LLC, Phoenix USA, is proud to announce the achievement of the new standards ISO 9001:2015 Quality Management Systems Standard Certification. Reactive Group were first issued ISO9001 in 1993. We are proud that this is our 25th year of ISO certification.